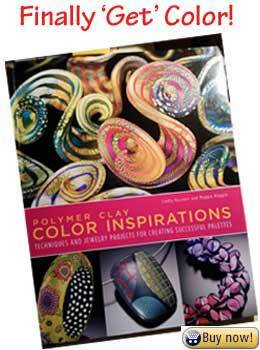 You Need These Polymer Clay Books In Your Library! 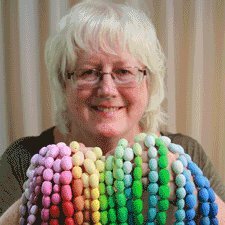 Polymer Clay Books In Your Library? 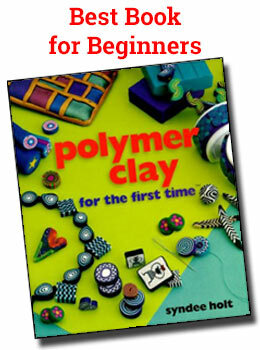 Polymer clay books are the second biggest addiction you'll find in professional clay artists...right after new tools. Find out how that cool technique is done. Get how-to tips that make the impossible look easy. And just revel in the beautiful eye candy! 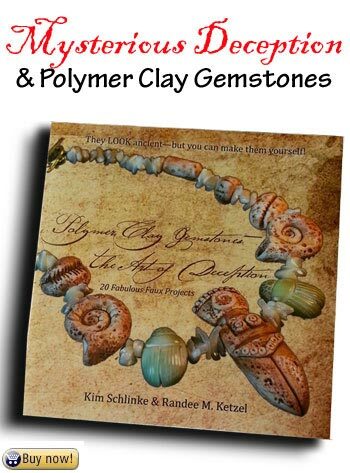 I'm slowly picking through my personal library and the guild library of the San Diego Polymer Clay Guild. I want to find you the best books for anyone interested in crafting, creating art and inspiration. Click any image below. 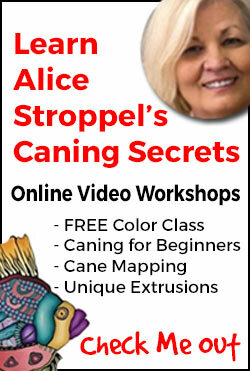 You'll discover book reviews and maybe even a video interview with the artist/author! Yeah, I'm going to add more. But these are the first of many. Get automatic email updates so that you don't miss one. 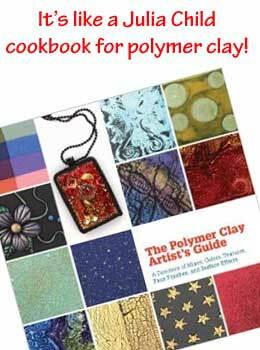 What's the polymer clay/art book that you can't live without?